The video is narrated by Liz Bancroft-Turner, a project manager at Cardano’s parent firm IOHK. Shelley is part of Cardano’s five-step plan towards a global computing platform and aims to make the project wholly autonomous and decentralized. As explained in the video, the update focuses on three “streams” to reach its goal; delegation, incentives, and networking. With delegation, users can provide their block signing rights to trusted third parties. Next, ample incentives ensure stakeholders in the protocol are motivated to support the network by staking their ADA tokens to allow a smooth, issue-free operation. Lastly, the networking stream intends to build supporting infrastructure around the Cardano protocol to help the project’s aim of total decentralization. Much of the update helps solve scaling issues faced by protocols like Bitcoin and Ethereum. If successful, Cardano stands to be adopted as an “enterprise”- ready blockchain that can augment corporate usage, as believed by the community, evidenced in a Reddit thread. Bancroft-Turner explained the project is split into research, design, and implementation stages; of which the research phase is complete already with two papers submitted and the project currently being in the design phase. Cardano engineers are currently working on creating a technical implementation plan, calculating the dependencies required to run the protocol. This includes what work can be executed in parallel and sequential and the level of skill and duration involved for each. 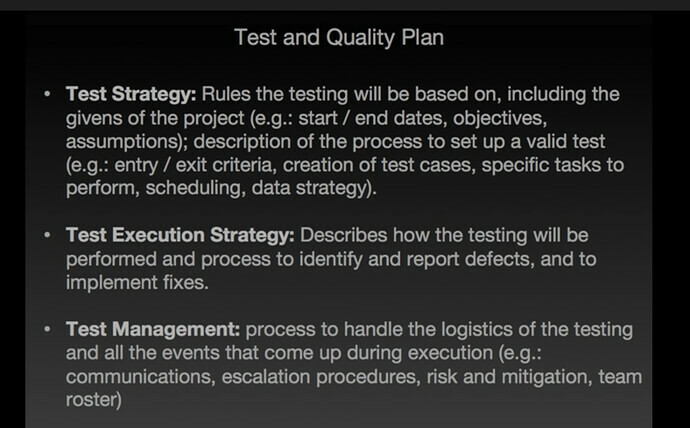 Next, the project head included IOHK’s testing methodology for the update, which provides a testing strategy, test execution strategy, and test management. The team aims to exercise rigid control to assess for protocol quality while highlighting the risks and mitigation plans for each obstacle detected. Cardano also intends to cover other non-functional testing activities, such as benchmarking and performance inspections, security audits, and checking for network changes while transitioning from a partly-centralized to an entirely decentralized protocol. Cardano, currently ranked #10 by market cap, is down 8.52% over the past 24 hours. ADA has a market cap of $2.12B with a 24 hour volume of $178.04M. Cardano is down 8.52% over the past 24 hours.